Cadence Music offers private music lessons for all band and orchestra instruments, including flute, clarinet, saxophone, french horn, trumpet, trombone baritone, tuba, percussion, violin, viola, and cello. Piano, guitar, and harp lessons are available as well. Whether you are a member of your school band or orchestra, you played an instrument in the past, or you have always wanted to learn an instrument and are now ready to begin, we have a teacher for you! Our instructors include music teachers from the Lee County Public School System as well as members of our local symphony orchestras. Many of our students are selected for participation in All-County and All-State bands and orchestras and will continue their studies at the collegiate level. For more information please contact us at (239) 275-6262 or [email protected]. Q: Do I need to have my own instrument? A: With the exception of piano and some percussion instruments, you do need to provide your own instrument. 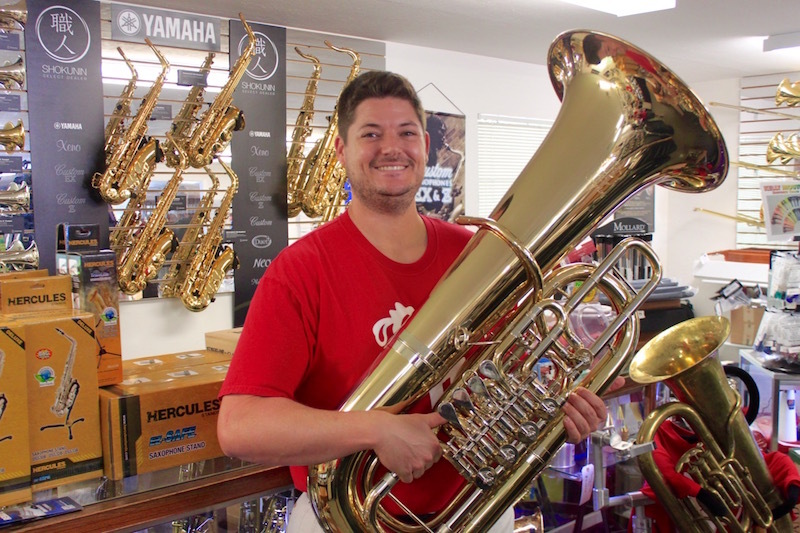 Cadence offers a rent to own program on most band and orchestra instruments. Click here for more details. Q: How often are lessons? A: Lessons are typically 30 minutes long and on a weekly basis. Q: At what age can my child begin music lessons? A: We recommend that children studying music for the first time begin on piano or violin. They can typically start lessons at age 5. Q: What instrument should I play? A: If you are not sure which instrument is for you please feel free to come by the store. We can introduce you to various instruments and even let you play some! Mr. West received his Bachelor of Music Education degree from the University of Massachusetts in 1975. He was the band director at the New England Kurn Hattin School in Vermont from 1975-1978. He has been a Lee County public school music teacher since 1982, having taught elementary, middle and high school, and has been teaching at Cadence Music for over 20 years. Rachel Cox has performed with the Naples Philharmonic, Charlotte Symphony Orchestra, Dayton Philharmonic Orchestra, and the Isabella Stuart Gardner Museum Chamber Orchestra. She has been a member of the Southwest Florida Symphony Orchestra since 1998, holding the positions of principal viola, acting assistant and principal second violin, and acting assistant concertmaster. 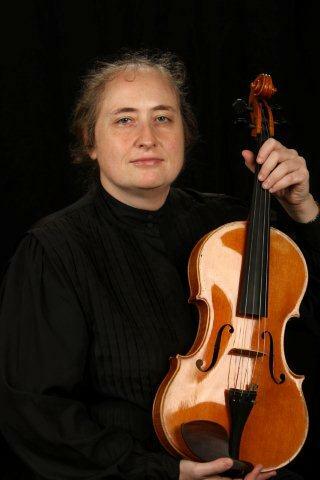 Rachel holds a Bachelor of Music degree in Viola Performance from the New England Conservatory in Boston, where she studied with Walter Trampler, and a Master’s Degree in Business Administration from IMPAC University in Punta Gorda, Florida. Performance credits include a performance in Carnegie Hall under the baton of Michael Tilson Thomas, broadcasts on WGBH-FM “Off the Record” program, guest artist at the 2006 Ohio Federation of Music convention, and two PBS nationwide broadcasts as a member of the Naples Philharmonic under the direction of Erich Kunzel. In 2002, Rachel started the music scholarship at Florida Gulf Coast University that ultimately led to the formation of the Bower School of Music. Rachel has published six books on Ohio and U.S. history, which are used in schools, libraries, and colleges throughout the country. In 2008 she published her first novel, The Horror Within. Rachel’s newest book is A New Era: A History of the Southwest Florida Symphony Orchestra, which was written to commemorate the 50th anniversary of that orchestra and is the basis of a short documentary. She is the author of Ecce Cecilia, a poem set to music for chorus and orchestra by Paul Richards in honor of the Southwest Florida Symphony Orchestra’s 50th anniversary celebration. Rachel is the historian for the Regional Orchestra Players’ Association (ROPA), a conference of the American Federation of Musicians. 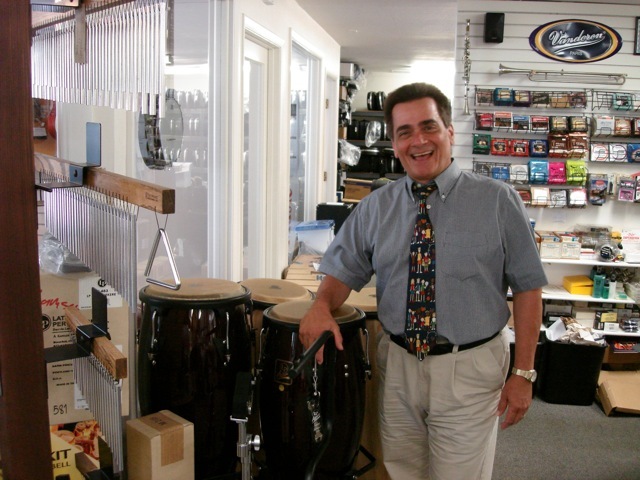 Originally from Youngstown, Ohio, Mr. Leone has been percussion instructor at Edison State College since 1981. He has also been an elementary school music teacher in Lee County since 1989 and maintains an active private teaching studio. Gary has performed throughout SW Florida for the last 28 years and currently plays percussion at the Broadway Palm Dinner Theater. Cindy Scaruffi-Klispie, trumpeter and native Chicagoan, received a BM from Illinois State University and an MM from Northwestern University. In high school, Ms. Klispie was 1st chair in the Illinois All-State Orchestra and a student at the Interlochen Arts Camp where she played Principal Trumpet in the World Youth Symphony and Lead in the High School Jazz Ensemble. Cindy was a member of the Civic Orchestra of Chicago for two years and was selected for the prestigious Tanglewood Fellowship program with the Boston Symphony for two summers. She was also a member of the Disney World All-American College Band in Orlando. While in Chicago, she studied with Adolph Herseth, Vincent Cichowicz, William Scarlett, George Vosburgh, Tom Crown, Luther Didrickson, and Arnold Jacobs. While at Tanglewood, Ms. Klispie studied with Charlie Schlueter and Roger Voisin. She has also studied with Leon Rapier, Susan Slaughter, and Thomas Wohlwender. Cindy has played with the Chicago Symphony, Lyric Opera of Chicago, Boston Symphony, St. Louis Symphony, Elgin Symphony, and many other ensembles in the USA. Ms. Klispie was Principal Trumpet of the Southwest Florida Symphony and the Sarasota Orchestra (formerly the Florida West Coast Symphony). She has played with the Monarch Brass Ensemble at conferences for the ITG and IWBC. Cindy was also Principal Trumpet of the Rome Opera Orchestra and the Orchestra of the Teatro San Carlo in Napoli. She also played for the RAI Orchestras in Napoli and Torino, as well as the Accademia Nazionale di Santa Cecilia in Rome. Currently, Ms. Klispie plays Principal Trumpet for Opera Naples, the Sarasota Pops Orchestra, The Suncoast Brass (which she founded), the Broadway Palm Dinner Theater, and with other groups in Florida. 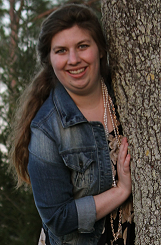 Ms. Klispie has taught at Illinois Benedictine College, Florida Gulf Coast University, and Edison State College. Following in the footsteps of her many teachers, Cindy allows time to teach private lessons to aspiring young musicians. Many of her students have been selected for the Florida All-State Ensembles and All-County Bands, consistently in the top chairs. 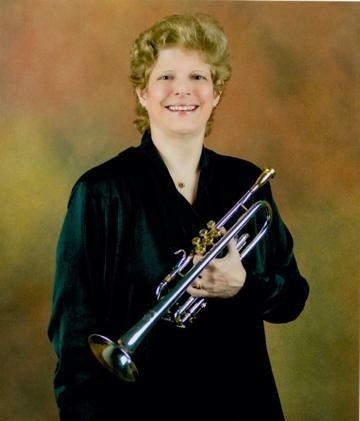 Cindy is a member of FBA, as an adjudicator, and the International Trumpet Guild. Read more about Cindy and the Suncoast Brass on Facebook. Dana Williams is a graduate of Concordia College in Moorhead, MN, with a Bachelor of Music degree in Education. She then went on to get a Master’s in French Horn Performance from the University of New Mexico. She has been performing with the Charlotte Symphony Orchestra (FL) since 2005, and freelances with various groups around FL, including the Southwest Florida Symphony, Naples Philharmonic, and Suncoast Brass Quintet. A middle and high school band director for 13 years, Ms. Williams maintains an active private teaching studio and thoroughly enjoys working with students to prepare them for their auditions and solos. In her spare time, she enjoys working with animal rescues and hanging out with her two Basset Hounds, Maddy and Farley. As a second generation harpist, Barbara Fischer has never known a home without a harp. She grew up in the harp community and has earned superior ratings in competitions, even before beginning formal study in high school. Barbara studied music education as an undergraduate before completing a degree in Communication. During her undergraduate work, Barbara had the opportunity to play under renowned composer, conductor and clinician Dr. David R. Holsinger. Barbara enjoys teaching private music lessons to students of all ages. In addition to teaching, she gigs as a harpist in the Southwest Florida area and is pursuing an M.A. in English. Barbara also enjoys arranging music for the harp: especially gospel and pop. Barbara has been published in “The Teaching Corner” section of The American Harp Journal and is a member of the American Harp Society.